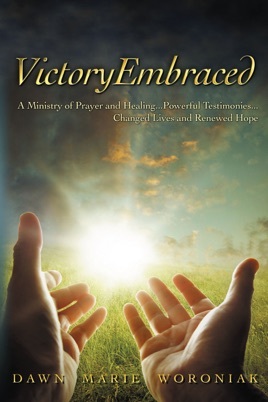 VictoryEmbraced is foreworded by Randall Worley of Randall Worley Ministries and endorsed by Lisa Buldo of Lisa Buldo International. Randall is the author of cutting-edge articles for leading Christian publications, a teacher and speaker at the nation’s leading schools of ministry and a life coach to business communities to integrate Kingdom principles into the marketplace. www.randallworley.com.